Deutsche Lufthansa AG is an aviation company. The Company's segments include; Logistics; maintenance, repair and overhaul services (MRO), Catering and Other. 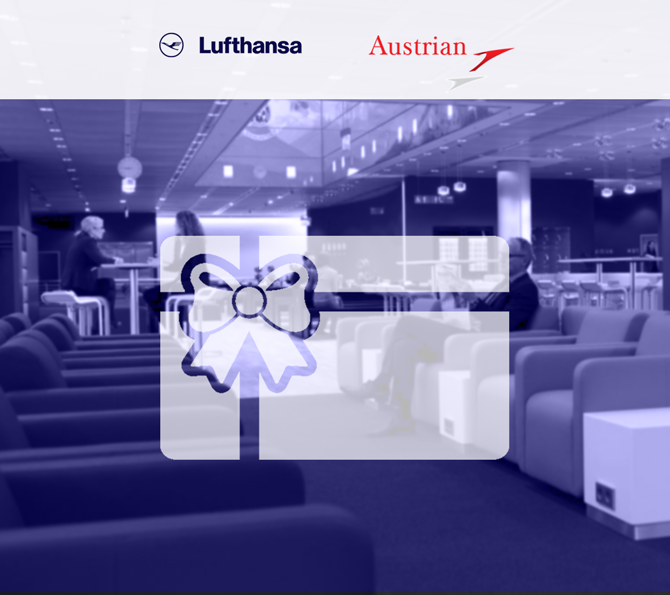 Its Passenger Airline Group segment includes the airlines Lufthansa Passenger Airlines, SWISS, Austrian Airlines and Eurowings. Lufthansa Cargo is the logistics services provider in the Lufthansa Group.